"GREAT DESIGN STARTS WITH YOU. BECAUSE WHO KNOWS YOUR BUSINESS BETTER THAN YOU DO?" 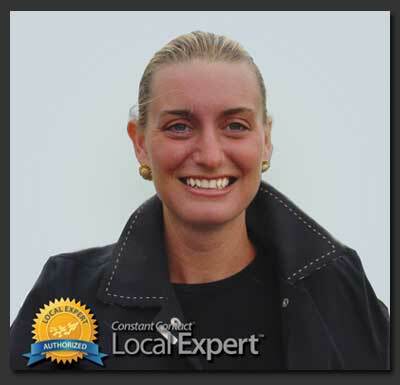 email marketing, to be the Authorized Local Expert for South Jersey. or to meet to discuss your project.